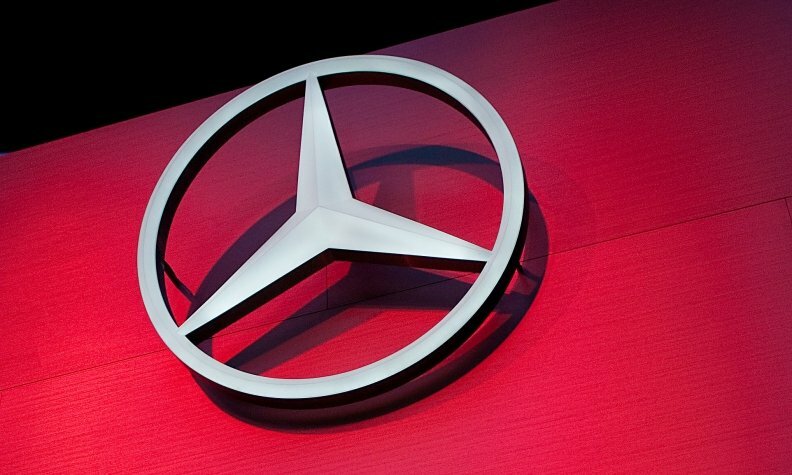 FRANKFURT -- Daimler said sales of its Mercedes-Benz car brand rose 20.3 percent to 95,647 in February compared to last year, putting it on track to meet its target of record unit sales in the first quarter of this year. "In February we have improved the good results of the previous month and with sales growth of, 20.3 percent, we have achieved again a record month. We are then on track to meet our goal to achieve a new sales record in the first quarter," Mercedes sales chief, Joachim Schmidt, said in a statement on Monday. Strong growth in China, the United States and Germany and the success of the new B- and C-class models helped the automaker to hit record sales last month. Sales of the new-generation B class rose 8.2 percent in February to 9,902 units, while sales of the best-selling C-class models rose 15.2 percent to 22,881 units in the same period. Sales of Smart rose 19.9 percent to 8,426 units last month. Mercedes' growth continued to be led by the biggest global car market China, where demand jumped 57.5 percent to 19,025 cars. In the United States, Mercedes' second-biggest single market, sales grew 16.9 percent to 18,080 in February. Sales in western European countries, other than Germany, rose 9.3 percent to 19,668, even as problems in the eurozone continued to suppress consumer spending. At home in Germany, the automaker sold almost a quarter more cars, as demand jumped 21.6 percent to 17,993 units last month. Mercedes-Benz sales in February also rose 17 percent in the Middle East region, while Russia saw strong growth with an increase of 30.1 percent last month, Mercedes said. Global sales for the first two months of the year totaled 182,568 units for the Mercedes brand, a rise of 12.6 percent over 2011 figures and 16,031 for Smart, a rise of 16.9 percent. Overall global sales for Mercedes-Benz Cars between January and February totaled 198,599 units, a rise of 12.9 percent.